Zhu Zhu Pets, this is THE toy of the late 2000s. 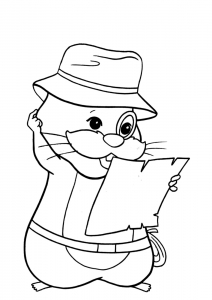 These little robotic hamsters were very asked to Santa Claus ? 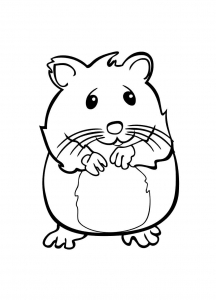 This trend has passed, but we still offer images of Zhu Zhu Pets to print and color to make beautiful creations !